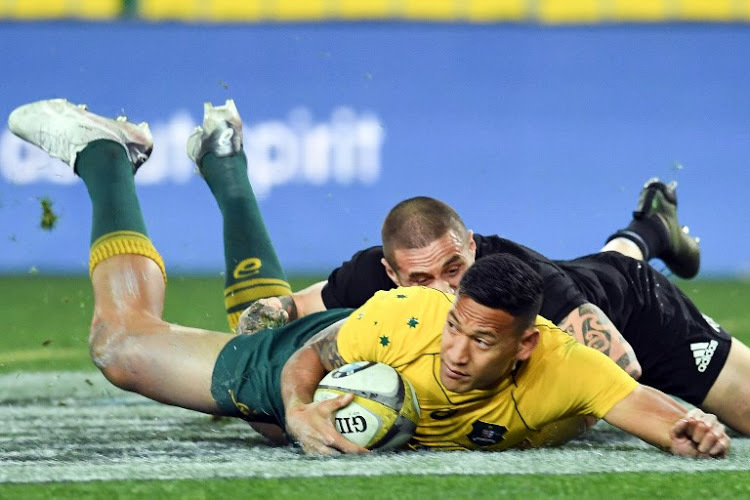 Folau has drawn ire over his comments and social media posts over the last couple years. As the devout Christian has espoused further into his beliefs and has not shyed away from sharing them. Last year he posted similar statements and then retracted them after outcry and the threat of consequences from Rugby Australia over his hateful remarks that target minority populations. Unfortunately, his extremist views have taken over any other sense of logic and ration. Given that he has chosen not to respond to Rugby Australia or NSW Rugby Unions’ contact efforts over his latest comments, he is forcing Rugby Australia to take action that would not allow for any kind of mediation, education, nor intervention to help him understand how his comments are disrespectful, hurtful, and why they are a violation of Rugby Australia’s guidelines. This means that Folau chooses to ignore the impact of his statements and may further drive him into more extreme views rather than educate himself, only furthering the divide that allows this kind of behavior to thrive. While Folau is entitled to his opinions, we only hope that he will take the time to learn, understand, and grow from this experience.